Emily Joy will be performing at this year’s 28th Annual Southern Festival of Books, along with many other local poets, writers, musicians, and more! “The Southern Festival of Books is a free, three-day celebration of the written word that annually attracts 25,000 attendees to meet their favorite authors and become familiar with talented new writers. 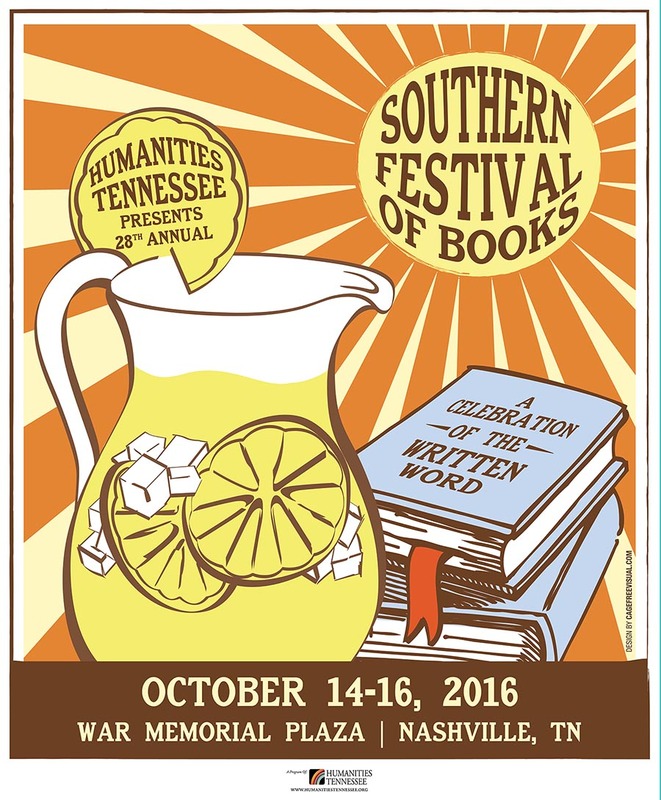 The Festival has become one of the most popular literary events in the country, as guests travel to Nashville to experience an abundance of authors and their books, along with food, entertainment and culture.